PrintYo offers the most stylish range of booklet printing in the UK and a variety of design and sizes for booklet printing. To make sure we deliver the most durable and stylish booklet, we offer two kinds of binding i.e Saddle Stitching and PUR Binding. Our booklets in london are available in full-color printing, black & white and with a wide range of paperweights for both inner and cover pages. The booklet designs are available with a professional standard of full-color printing. B&W and with a range of paperweights for both the cover and inner pages. If you’re looking for a cost-effective booklet printing option then why not have a look at our self-cover, black and white options. 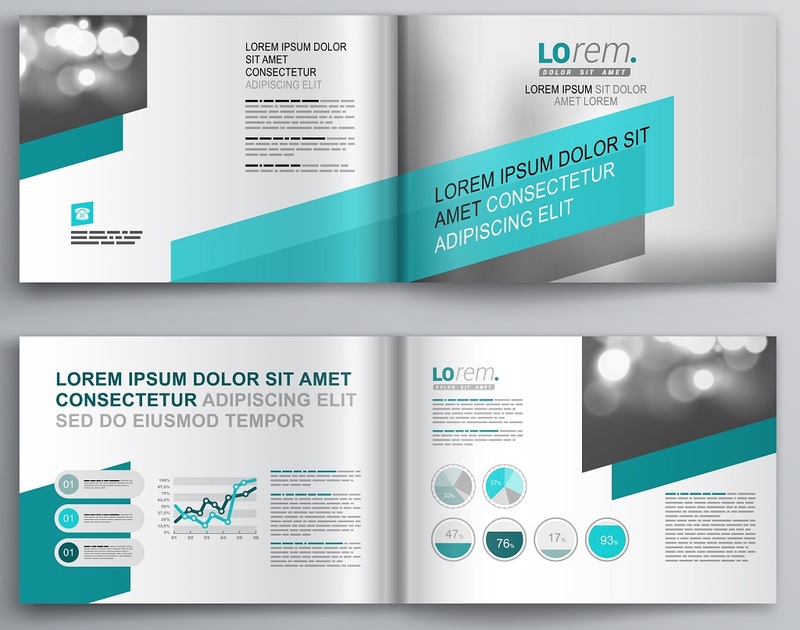 The printing orientation of your booklets can be either portrait or landscape. So if you are looking for cost-effective and premium booklets printing services in the UK, then contact us at [email protected] for any customized quote to fit your requirements. We have a wide range of variety of printing solutions from calendar printing to roller banners printing in London.